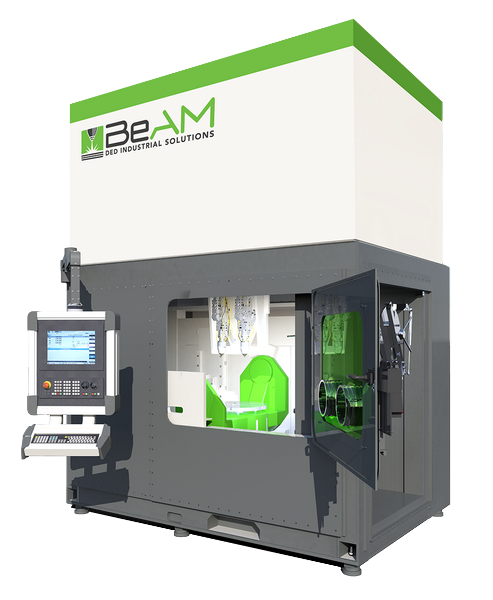 CINCINNATI, OH — BeAM Machines SAS, the leading European based specialists in providing DED (Directed Energy Deposition) solutions, opened its U.S. subsidiary, BeAM Machines, Inc. January 2017 in Cincinnati, Ohio. 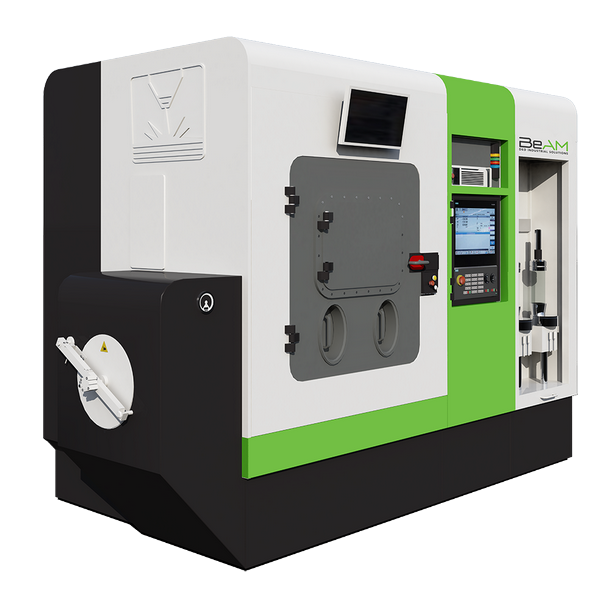 The company will begin taking pre-orders for the revolutionary Modulo 5-axis DED (Directed Energy Deposition) machine at this year’s Rapid + TCT event (Booth #1937) May 8-11 in Pittsburgh. 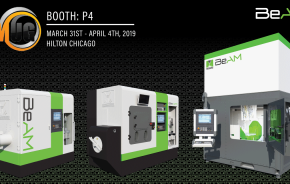 The Modulo is offered with BeAM Machine’s standard suite of options including a 2kW fiber laser, fully controlled inert atmosphere system, multiple deposition heads, touch trigger probe, and a light duty milling spindle for dry machining. 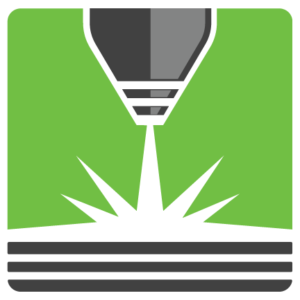 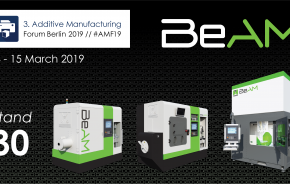 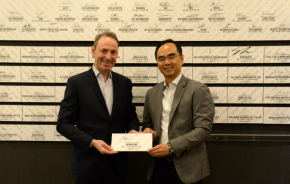 BeAM Machines, Inc., provides additive manufacturing solutions to the world’s industry leaders including the aeronautic, aerospace, defense, nuclear, oil and gas sectors, and is proud to be involved in programs that are advancing our world like never before. 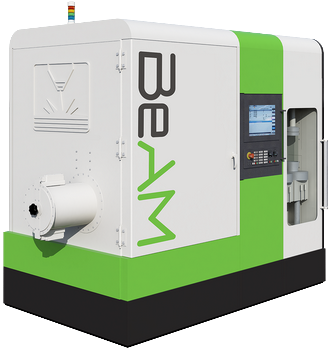 For more information, please visit www.beam-machines.com or view https://www.youtube.com/watch?v=Pjqysyy1ySs.